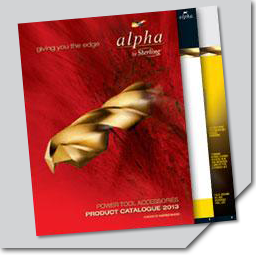 View the full range of catalogues as e-books using the links below. The catalogues will open in a new window. 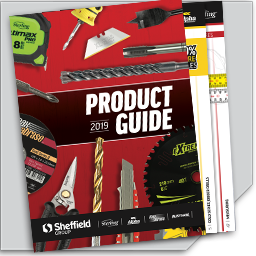 Complete Guide to the range of products Sheffield Group offers. Complete catalogue of knives, cutters, blades, scrapers, scissors, snips, tape measures, deburring tools and other hand tools. 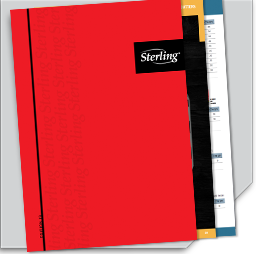 Complete catalogue of drills, holesaws, broach cutters, carbide burrs, countersinks, taps, dies and driver bits. 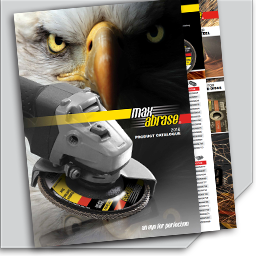 Complete catalogue of MaxAbrase abrasive products including: cutting discs, flap discs, flap wheels, resin fibre discs, grinding discs, surface preparation discs, clean 'n' strip discs, backing pads and holders. 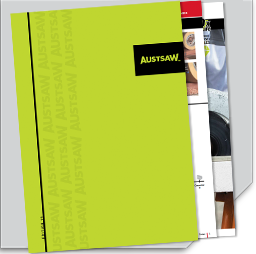 Complete catalogue of Austsaw Saw Blade products including: Rotary Hacksaw Blades, Thin Kerf Blades, Bandsaw Blades, Universal Cutters, Rootmaster Blades, Sleeper Blades and Diamond Blades. 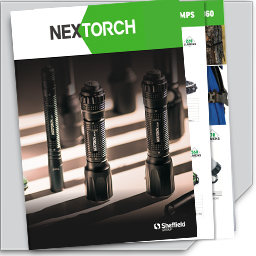 A selection of high end portable lighting products from torches to flashlights. Devoted to providing experts with more professional, mobile lighting solutions. 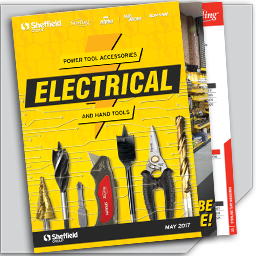 Complete catalogue of the Sheffield Group range of Electrical products. 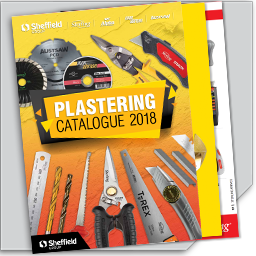 Complete catalogue of the Sheffield Group range of Plastering products. 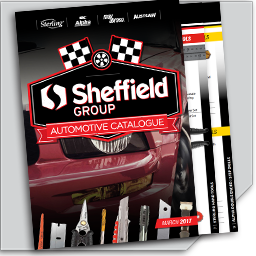 Complete catalogue of the Sheffield Group range of Automotive products. 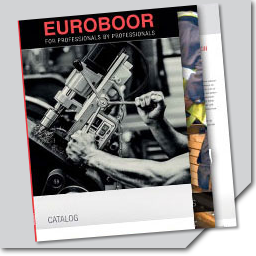 Complete catalogue of electromagnetic drilling machines and annular cutters. Also features broach step drills and mag base drill accessories. 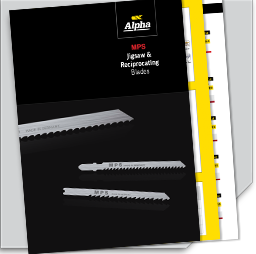 Complete catalogue of jigsaw blades and reciprocating saw blades for all industries. 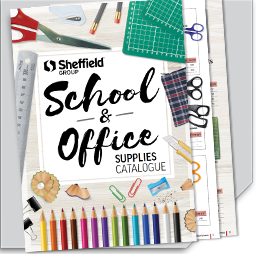 Complete catalogue of scissors, cutting mats, pencil sharpeners, pencil cases, art knives, rulers and replacement blades. 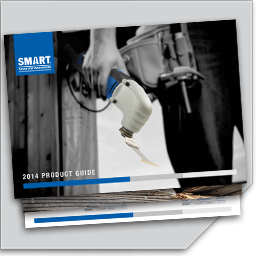 Complete catalogue of multi-tool kits, blades and accessories, suitable for novice to tradesman.